Frustrated Central Coast coach Mike Mulvey wants linesmen to keep their flags down on tight offside calls and leave such rulings to unencumbered VAR officials. Mike Mulvey wants video reviews do the work for trigger-happy linesmen, as he highlights holes in the A-League’s VAR system after another agonising Central Coast loss. Mulvey vented his frustration at key moments in Saturday’s 3-2 defeat in Wellington, including Kye Rowles’ straight red card for a foul on a goal-bound Roy Krishna in the first minute of the second half. Krishna scored from the spot to launch a Phoenix comeback from 2-0 down, consigning the visitors to a 10th-straight defeat. “Kai’s very very unlucky,” Mulvey said. There were other VAR moments which irked Mulvey. His biggest gripe was an 86th-minute offside ruling after substitute Jordan Murray thought he had scored an equaliser. VAR officials agreed with linesman Mark Rule, even though replays appeared inconclusive. Mulvey wondered if the video angles available to the VAR were sufficient. More importantly, he didn’t think it fair that video officials supported the decisions of referees and linesmen as a matter of course when the call was close. With reviews available, he advocated linesmen keep their flags down and let replays determine such critical rulings. “The best idea is to let the guys in the studio discuss all that,” he said. “They’re not too willing to dob one of their own in, and that’s human nature. I’m an advocate of, maybe, ex-players in there. 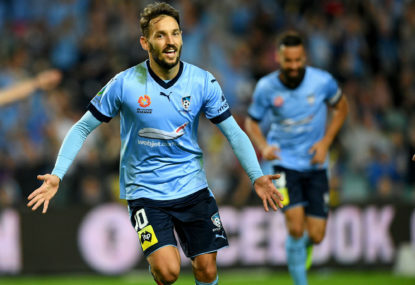 There was enough before the break to suggest the Mariners would accumulate more than the two points they’d managed through their first 12 games. 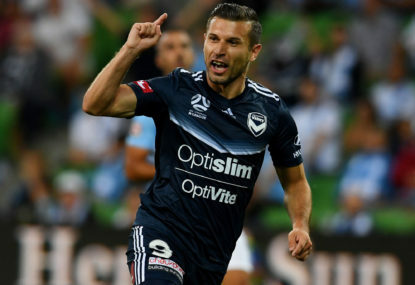 Striker Tommy Oar and midfielder Tom Hiariej provided quality in their first starts for two months, while former Western Sydney centre back Jonathan Aspropotamitis was described as a “rock” by Mulvey in his first appearance in a year. 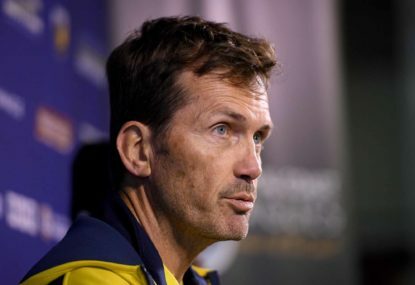 Despite conceding 12 goals in their past three games, Mulvey believes Central Coast will mount a challenge in Wednesday’s catch-up game against Melbourne City in Gosford. “We just found another way to find a loss. We need a win because that will kick-start some kind of energy,” he said. Recently, as I watched Blacktown City FC and Mount Druitt Town Rangers do battle in the opening round of New South Wales NPL1 action, my ears pricked up thanks to a nearby conversation. 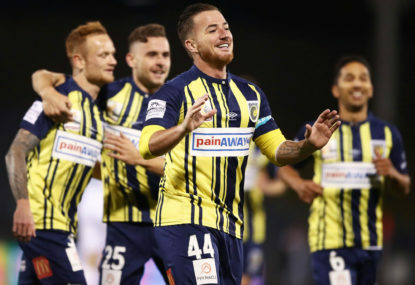 The troubles at Central Coast Mariners have now put the club’s future in doubt with unsuccessful bids now circling like vultures after their licence. 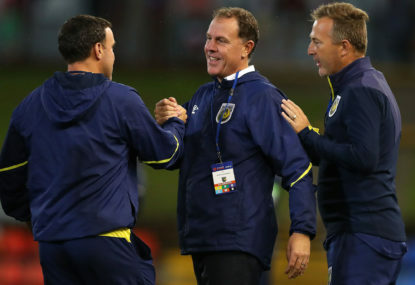 Can the Central Coast Mariners be fixed? The paltry 3703 Mariners fans who sat in the barren stands at Gosford on Saturday night have every right to be concerned after their side’s 8-2 loss to Wellington and the subsequent sacking of coach Mike Mulvey.